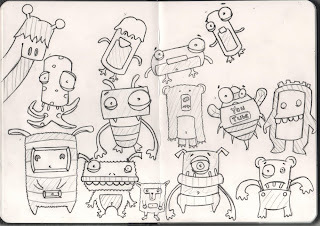 I've been drawing monsters to represent various social networking website. Influenced by their logos and their names to inclue on my website. Just for fun what's your favourate? HEY! 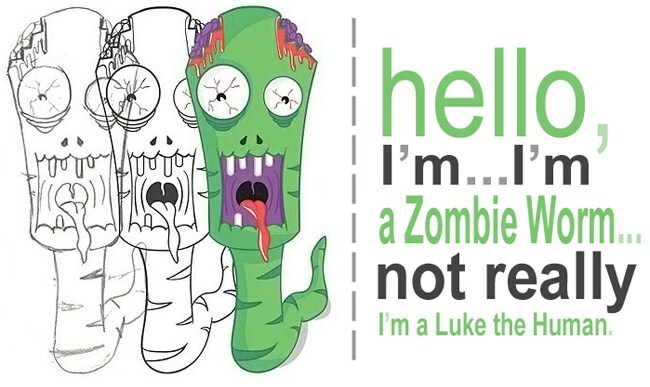 I'm Zombiewo...Luke. I love creating, making animating and illustrating. If you like my work or hate it or you just want to talk. 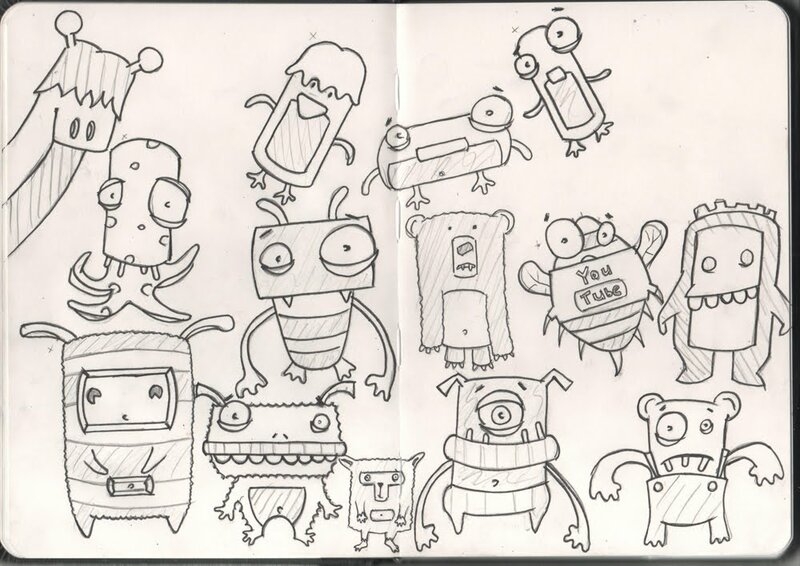 Email me zombieworm@live.co.uk or leave me a comment.Thanks for viewing my work!